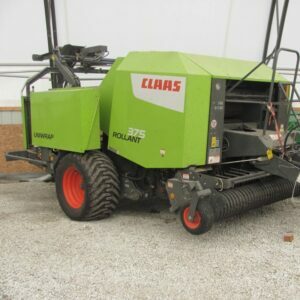 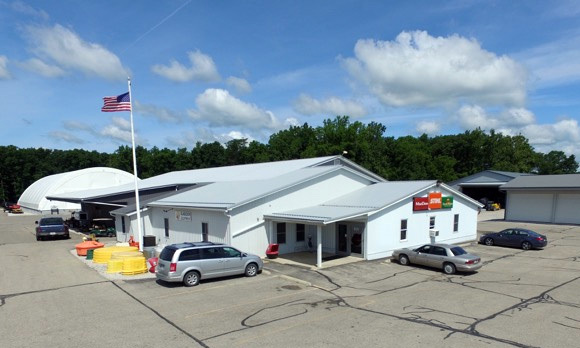 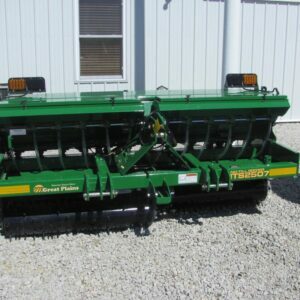 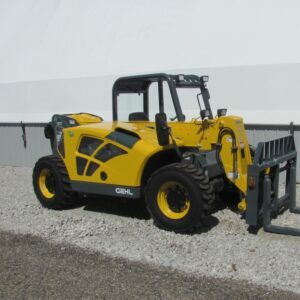 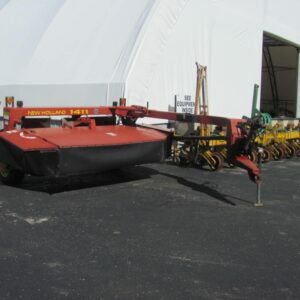 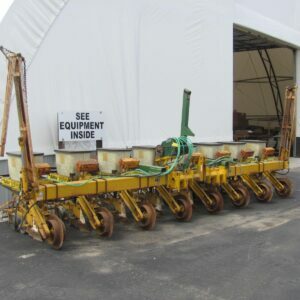 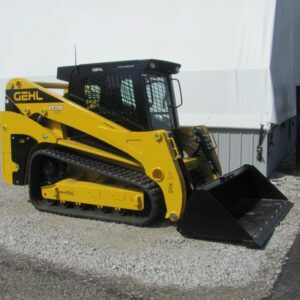 Our equipment lot is located in Veedersburg, Indiana and has an inventory over 150+ items. 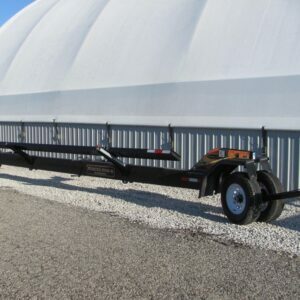 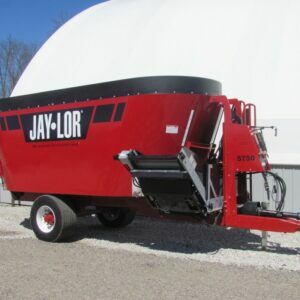 Browse through our inventory of new & used farm equipment for sale, farm machinery, agriculture equipment and light construction equipment for sale. 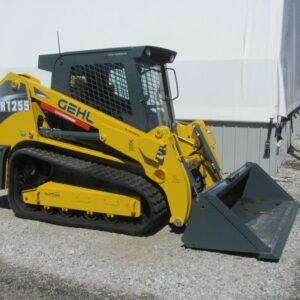 If you are looking for a specific product that you do not see listed in our product inventory, please call (765) 294-2256 and we will find exactly what you are looking for. 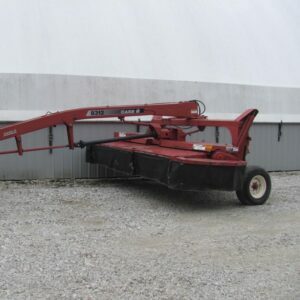 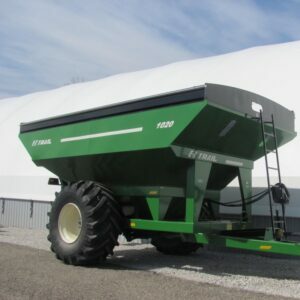 Glascock Equipment & Sales, Inc. has been a leading provider of farm equipment for sale in Indiana and the Midwest.